Working with Chinese as a translator is not easy at all, especially if you need to translate English to Chinese. The two languages are just too different, so it takes much time and experience to become confident translating to Chinese. 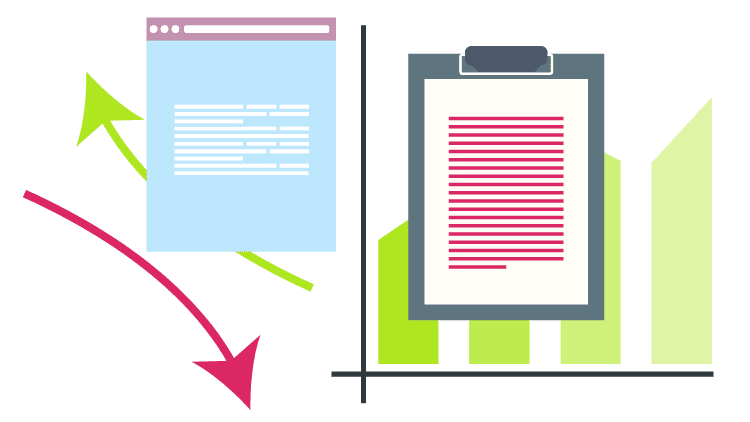 If you need English to Chinese translation for your business or personal dealings, you should better use the services of a reliable translation company. Even if you have studied the language and understand most of the things while reading, it still might be impossible for you to translate it to English and vice versa. Have in mind that there are significant differences between translating to Chinese and from it. Working with this language as a translator is difficult because there are many varieties of the language. They are described by the native speakers as dialects of a single Chinese language, but according to linguists they are as diverse as a whole language family. Between 7 and 13 main regional groups of this language could be distinguished. The most popular of them is Mandarin which is being spoken by about 960 million people. Other popular dialects are Wu, Yue and Min. When you are making a translation, you need to know what type of dialect you work with. The so called ‘Standard Chinese’ is the official and standardized form of spoken Chinese. Standard Chinese uses as a base the Beijing dialect of Mandarin. It is the official language of China and Taiwan, so you should use it when translating to Chinese. Its written form is shared by many speakers of the Chinese dialects, so you need to know it very well. 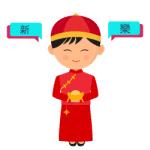 In the general case, using the standard Chinese for translation is a good option because it is official and well-known, however, there are cases when you have to translate to a certain dialect and if you don’t know it very well, your translation might not be good. This is why USA Translate only uses natives in the language the text in being translated into, as only a native will be able to accurately convey the meaning of the original text. Since the Chinese economy has only been accessible to foreign businesses for 20 to 30 years, the Chinese translation industry was non-existent before that time. Even with a slowdown in economic extension, China is still one of the fastest developing economies in the world. The Translators Association of China was established in 1982, and since then the need of professional Chinese translators for translating text and sites into Chinese has grown quickly. As more organizations realize the increased potential in China, the demand for qualified and experienced translators has outpaced the providers. As the Chinese economy remains to be one of the fastest increasing in the world, several businesses understand the potential for growth in this fast expanding and lucrative market. Though, the language barriers are offering substantial difficulties with their expansion. For this reason, foreign companies translating their content into Chinese to be the most effective in their expansion plans. As much as all the world is drooling over cheaper and beneficial Chinese products, China is equally in need of brands operating in the US and the European world. Language is one hindrance that made advertisement difficult for Chinese brands who were willing and resourceful enough to expand their business to the whole world. But they found the solution by providing translation of all the vital information on the labels and leaflets inside the packages. But when it comes to reciprocating the system, the translator has to be more careful. They must translate in accordance with the Chinese language that is used in branding. A formal Chinese is not close to the Chinese audience and thus they won’t be able to relate better. 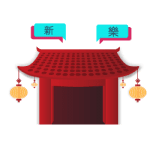 USA Translate understands the requisites of translating to Chinese and therefore, will never make any mistake in delivering the best translation services for your business or any other translation need that you’d have.